In a world dominated by multinational corporations and global business models, smaller businesses are often overlooked. Sometimes, these smaller businesses are new start-ups which have yet to find a foothold in the competitive market, whilst others simply cater to a niche market outside the realms of the mainstream. Unfortunately the third classification of smaller businesses is a diminishing demand of the product provided. The motor industry breaks no moulds in this aspect, with some manufacturers hidden in the shadows. Obviously, the UK market has its own elusive members. Here we have compiled five manufacturers dangerously lurking in the shadows of the British market. Malaysia’s second largest car maker, behind Proton, made little impact on the British market. Whilst Britain was one of only four markets within the European Union, as well as Cyprus, Malta and the Republic of Ireland, the brand’s products sold very few over the years. Products were often sold via registered Proton dealerships, with the most popular models consisting of the Nippa, Kelisa and Myvi. 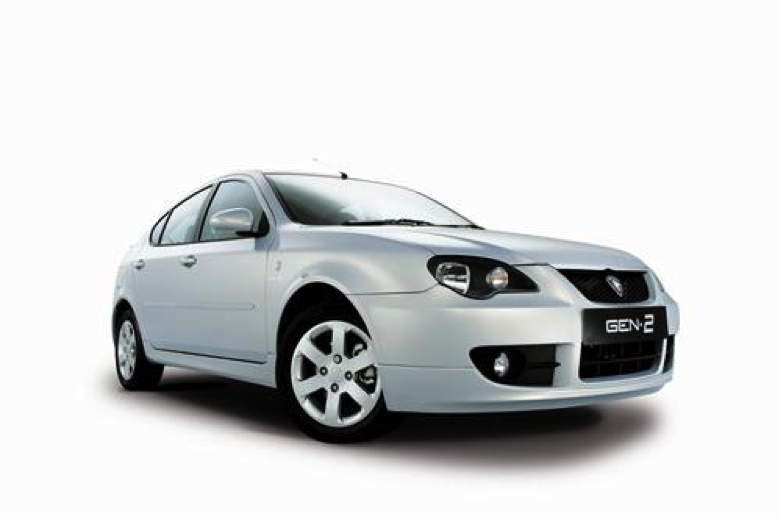 Aimed as a budget entry-level alternative to the already spartan Proton range, sales never exceeded more than a disappointing 761 units per annum. 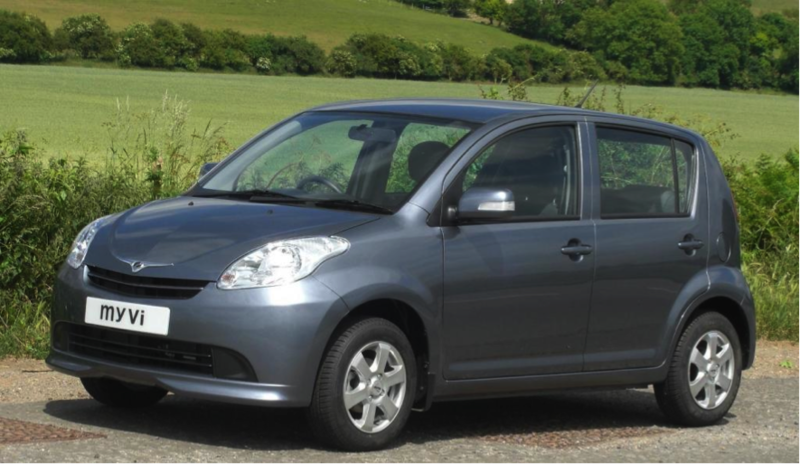 Based on outdated Toyota and Daihatsu technology, Peroduas are still somehow on sale in the UK as of right now. As with Perodua, Protons are still amazingly available to buy in the UK. Malaysia’s largest car manufacturer has largely introduced badge engineered Mitsubishi models since 1989. Sales became comparatively more promising in the early 90’s, with the Saga becoming one of the Top 20 Best Selling cars in the UK, and also classifying Proton as one of the fastest selling makes of new car. Since then, sales have dwindled, with only 208 vehicles registered in 2012. Buyers seeking something against the grain can still purchase some of their latest products, including the Gen-2, Satria Neo and Savvy from one of the few remaining dealerships. The age of the Chinese motorcar has finally arrived in Britain in the form of the Great Wall Steed. 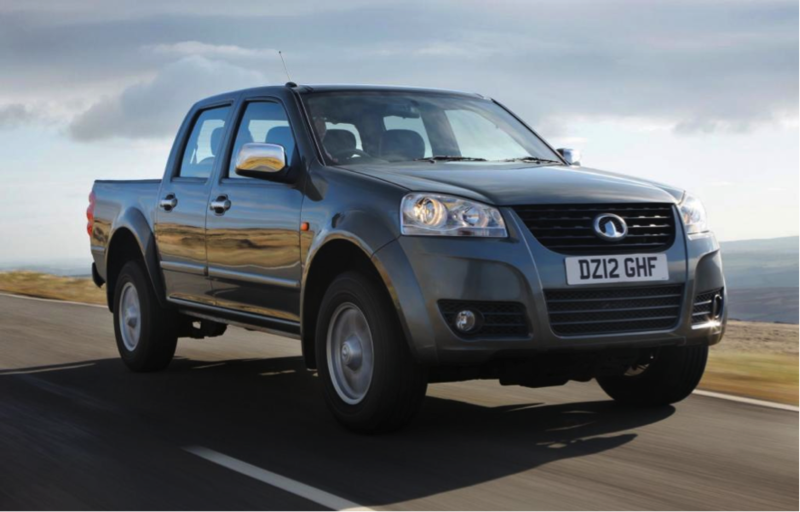 A pick-up truck, offering decent quality for an extremely low price, the Steed has sold over 1,000 units since its launch in April 2012. Certainly not bad figures for an unknown brand in Europe. Prices are kept low due to construction from knock-down kits in Bulgaria, hence offering superb value for money for commercial customers. Great Wall's potential for growth is fairly realistic, but at this time they are considered one of the little fish in the big pond of the British market. Those following the motor industry closely will already know about MG’s triumphant return to the British market, however casual buyers may be blissfully unaware. Indeed, those aware would presumably prefer to not be reminded of the current MG 6 or newly launched MG 3. Both cars are neither ground-breaking, recommended purchases over competitors nor representative of the brand’s colourful legacy. In the 2012 financial year, only 782 MG 6’s were sold in the UK, falling short of the expected 2000-3000 levels of demand. 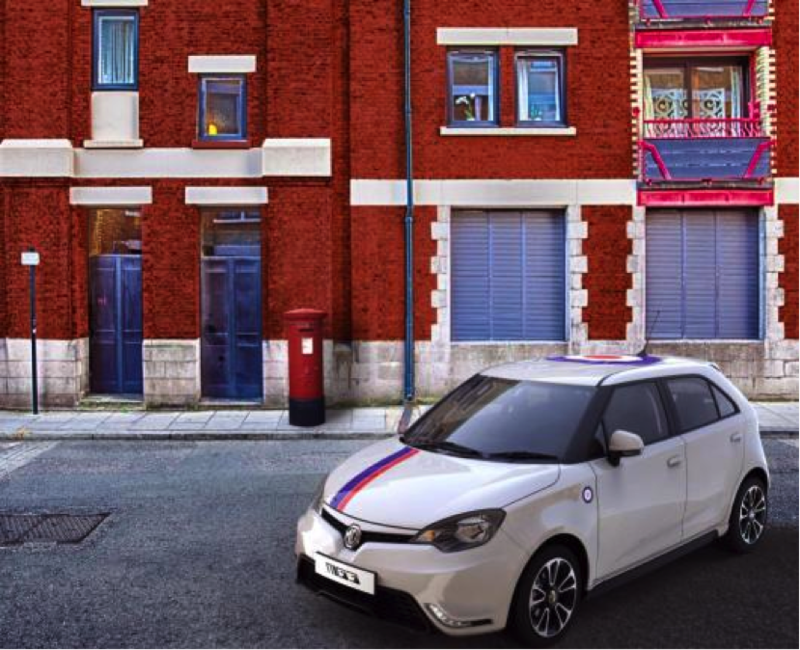 Nonetheless, the MG brand is still actively available in the UK and is certainly under the radar amongst many British folk. Of course, the official Lada outlets disappeared in the 90's, with a change in European air pollution legislation causing the withdrawal from the market. 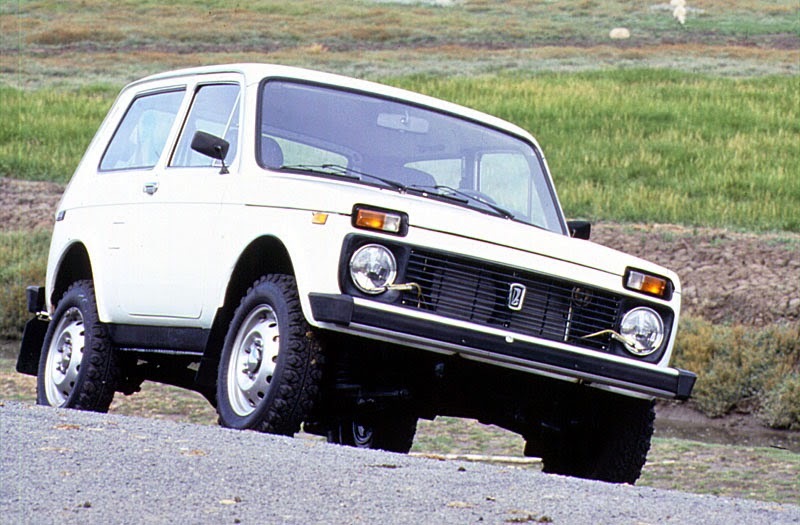 However, an unofficial importer actually still offers the classic Niva off-roader as a basic retro utility vehicle. Clearly, the outdated technology and looks have little appeal amongst casual soft-roading British buyers. Right hand-drive tooling is not an option, however the off-road ability and mechanical simplicity makes the Niva a worthwhile investment amongst agricultural customers. At the price of a second-hand Land Rover Defender, the Niva certainly has a case in its favour. Obviously, sales are low and will never amount to a runaway success, but the fact that British motorists can still order a brand new Lada is news to many.